Hi! Today, I whipped up a little DIY post for you. 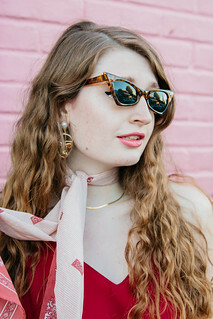 If you regularly read my chicblog, you may notice that I have really gotten into flower crowns. I wear them multiple times a week! I have DIY-ed a blackberry crown, pink flower crown and daisy crown. Now I am going to share how I DIY-ed my chic headpieces so that you can easily have one for yourself. 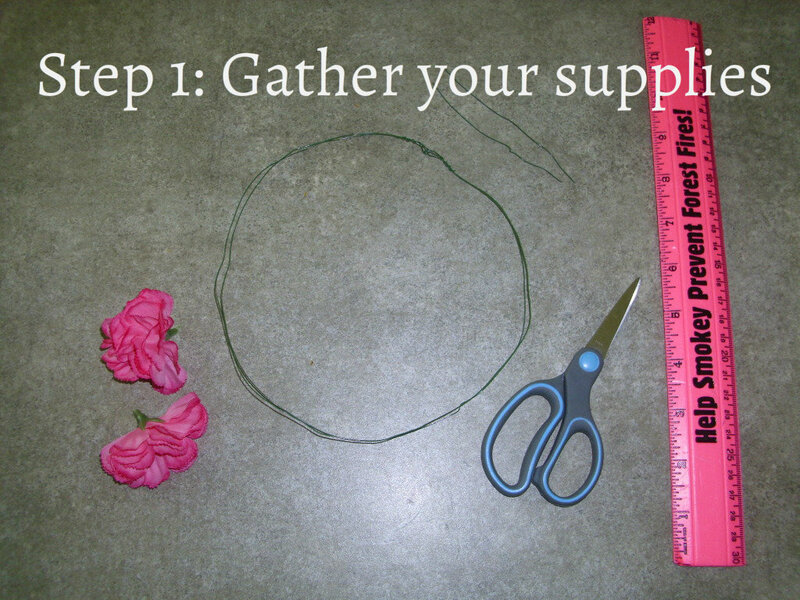 Supplies: Wire (can be bought from the Dollar Tree), scissors, a ruler (optional), pliers (also optional), and a bouquet of fake flowers (can be bought from the Dollar Tree also). 2. 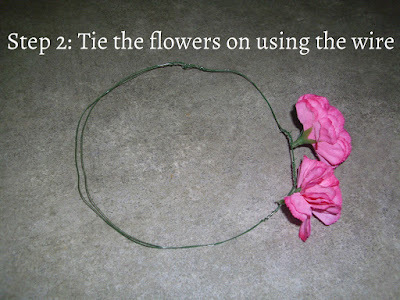 Cut a piece of wire that fits around your head. I doubled mine up for more support. 3. Cut flowers off the stems of the bouquet. 4. Cut approximately 4 inch strips of wire. 6. 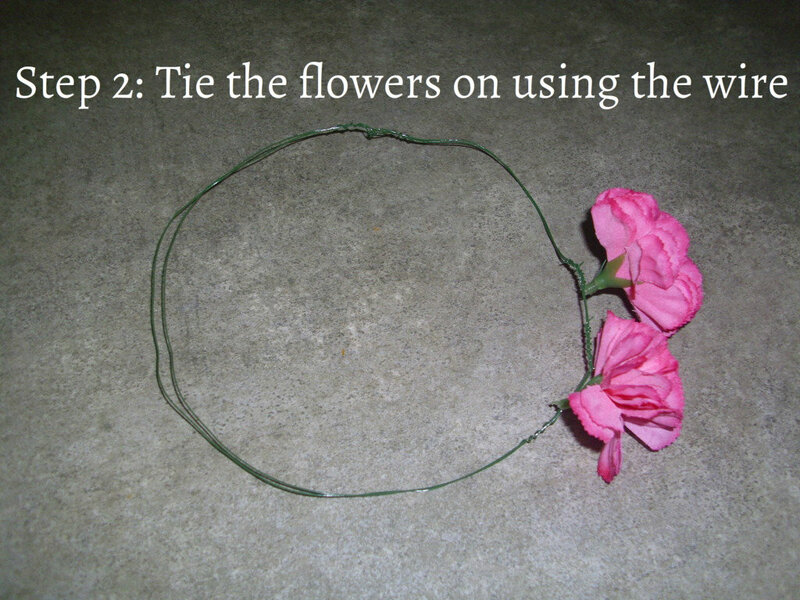 Add as many or as few flowers as you would like to the headpiece. 7. Voila! 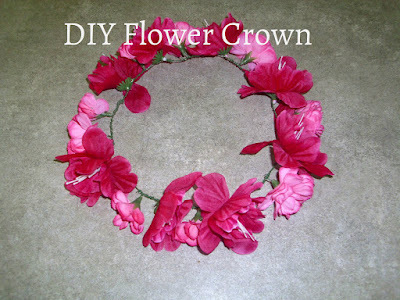 You just created your own bohemian headpiece for less than $5! 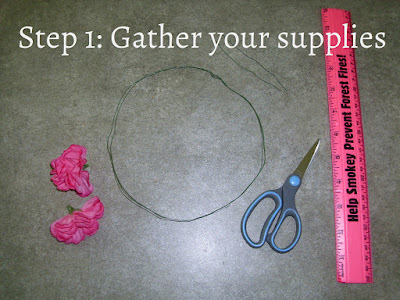 For a more finished touch, use small pliers to finish wrapping the wire around the headpiece. Hope you all enjoyed this little DIY! Would you like more in the future? Also, if you need help with this DIY, feel free to message me. I am more than willing to help! 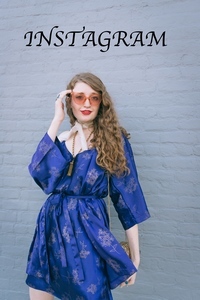 Don't forget to enter my Boho Fairytale giveaway! 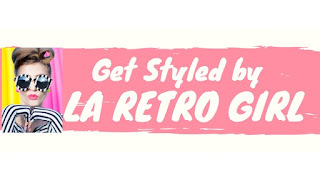 Saw your comment on chictopia and I can't wait to follow you! I hope you return the favor (: It would mean so much coming from you.